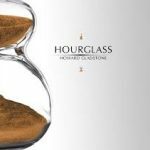 * Howard Gladstone, Toronto-based performing songwriter has released his 5th and strongest album. * After a 3-year hiatus to recover from a spinal cord injury, he is now returning to performing with renewed energy, passion and commitment. 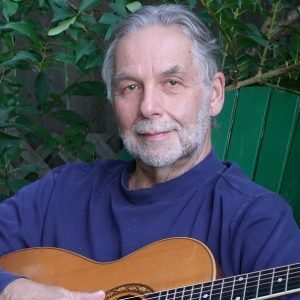 * Solo, Duo, and Trio including vocalist Laura Fernandez and guitarist Tony Quarrington. * Available for clubs, house concerts, festivals and other fine listening venues. Howard Gladstone experienced a sudden onset spinal stenosis in 2014 that resulted in debilitating spinal surgery and a slow gradual recovery. After three years, Howard is able to return to music, with a higher level of commitment and inspiration. During this period Howard understood at a deeper level the healing power of art and music. The songs reflect a quiet despair, but matched by an optimism fuelled by hope that have resonated with reviewers and audiences. Now Howard and the Trio want to perform and share this music. 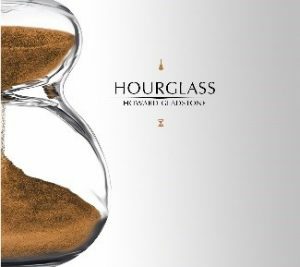 Hourglass will be released on CD, vinyl and digitally, including in high-resolution audio on a new label Sonic Peach Music, founded by Gladstone & Fernandez.